Eco-Friendly Rockin' Green Laundry Detergent is terrific for cloth diapers & the whole family's clothes. 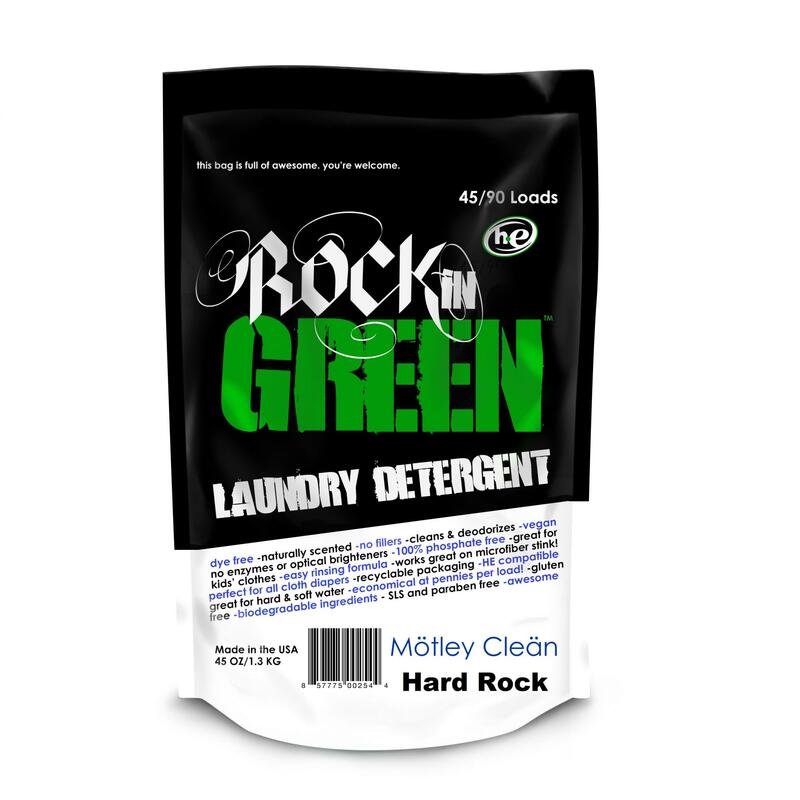 This3.2 pound bag lasts for 45 Loads or 90 HE Loads because 1 TBS cleansa HE load. Biodegradable & safe for baby's sensitive skin, with no enzymes, phosphates, optical Brighteners, SLS or parabens. 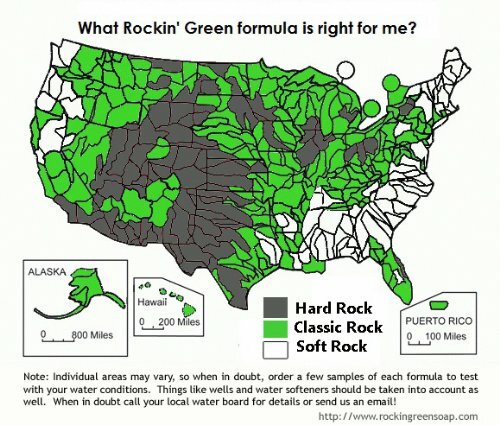 Choose Classic or Hard Rock Formulas for your water type. Available in 5 delicious scents. 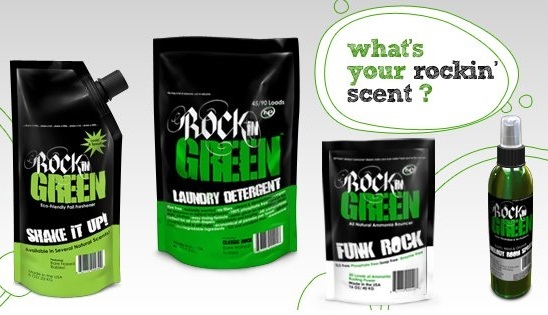 Made in USA by Rockin' Green Soap. Scents are made from distillations of natural essential oils - never artificial scents. 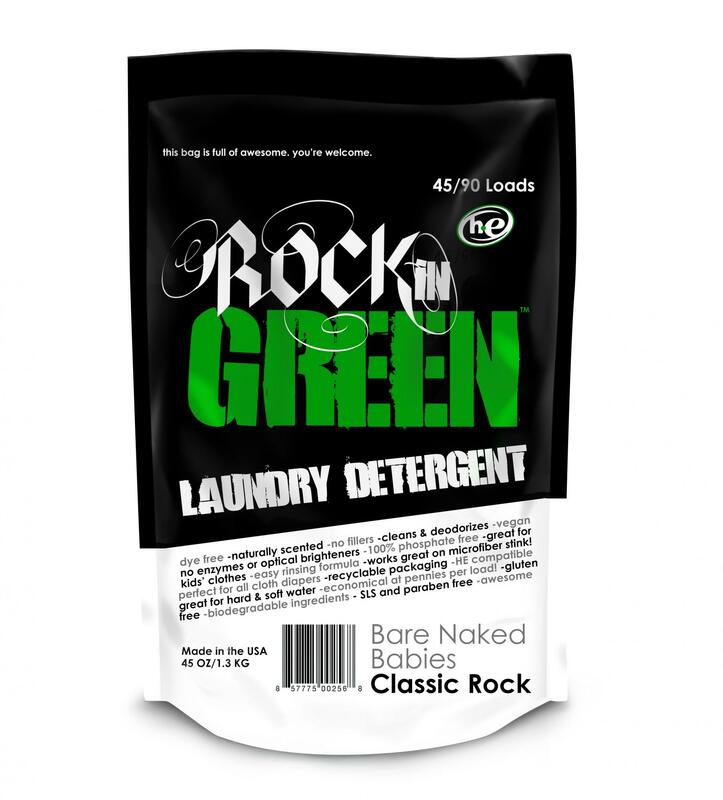 Rockin' Green saves you money. Did you know that ONE BAG can do up to 90 loads? HE machine users need only 1 TBS of soap per load...that comes out to only about 16¢ per load! 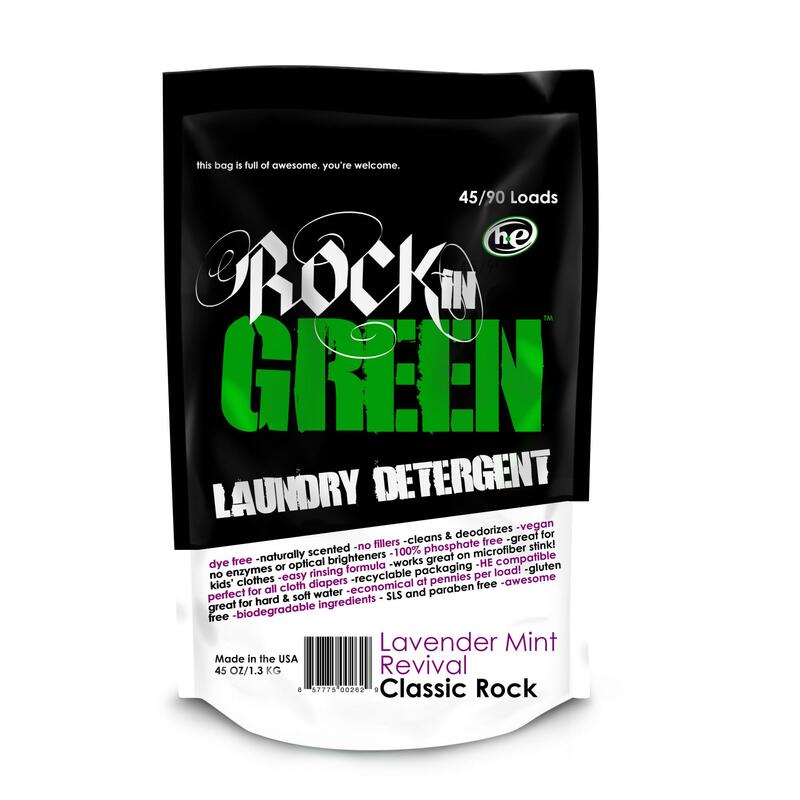 Use with the Rockin' Green Family of Eco-Friendly Products.